This is a wonderful home at a great price. 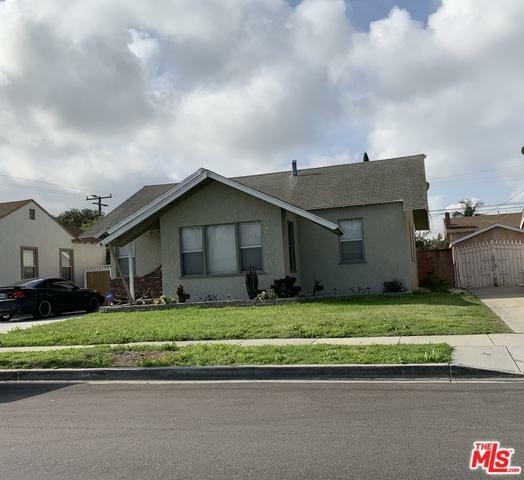 The home is in good condition throughout and there is an extra rumpus room next to the garage with ready plumbing to install an extra bathroom. It can be used as a game room or office as is. There is a 2 car garage and a nice back patio and back yard. Everything is permitted. Listing provided courtesy of Brandon Hauer of Brandon Hauer Real Estate Group.